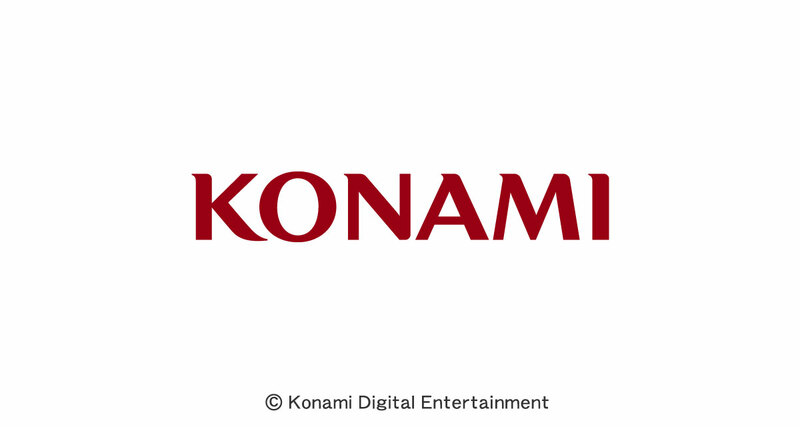 The name Konami has not exactly had the best reputation these days, their decisions on the direction their going has not exactly been pleasing their long time fans, many boycotting their products and wishing for their bankruptcy like THQ, so they would sell off their IPs to the highest bidder. Konamis decisions have been paying off, they have been increasing in overall revenue since they switched to their focus on pachinko and overall focusing on the japanese market and mobile games. By the end of 2016 they had an increase of 70% in profits and yes, most of the revenue did come from mobile games like YU-Gi-OH duel links and many others. So despite what fans thought, that without console games, Konami would die, the numbers are proving otherwise. 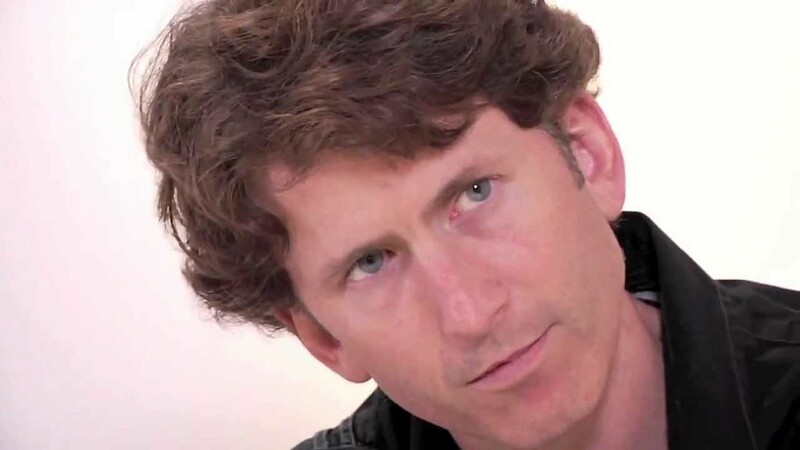 What this means for the future of the companies games, we can only know in time, but hopefully this increase in revenue means they can be more lenient on console games, and let their creators loose and be creative, without worrying about the money, if the other department can already make up for it. Ofcourse there is some Japan Exclusive 3ds Games aswell like Pasukaru Sensei and PAWAFURU PUROYAKYU Heroes so if your the type of person that imports japanese games, maybe thats something to look forward too? i wouldn’t know myself.